Regardless of how talented a service team may be, a technicians skill is only one variable in the work truck equation. A supply of genuine replacement parts from the original equipment manufacturer (OEM) is the other. At the dealerships Pittsburgh location, Allegheny is committed to the exclusive use of OEM replacement parts from both Ford and Isuzu. Not only are OEM parts specd to be a perfect one-to-one replacement, but trucks serviced with genuine OEM parts will not void any manufacturer warranties that may accompany the vehicle. 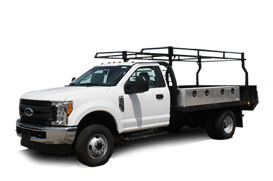 In addition to Alleghenys use of genuine auto parts, the dealership allows businesses to order any OEM replacements that may be needed for their fleet of Ford or Isuzu vehicles. 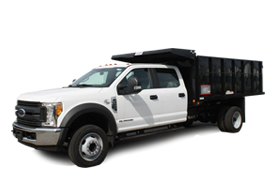 Whether youre looking to have Allegheny perform the replacement or not, the dealership is happy to serve as a local supply source for businesses interested in maintaining their fleets with the highest quality OEM parts available. 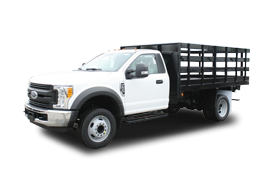 Click below to view Allegheny Ford Isuzus online order form for commercial truck replacement parts or contact the dealership directly for more information.